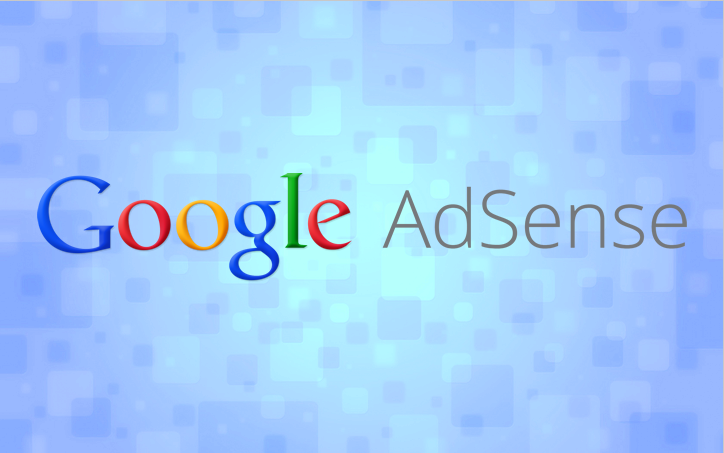 The good news: AdSense success is not all about your content or headlines. No, really, that’s good news! Knowing a few insider tips can help you be more competitive in the AdSense publisher space from the start as well as help you get more traffic to your website and to each individual landing page or blog post. 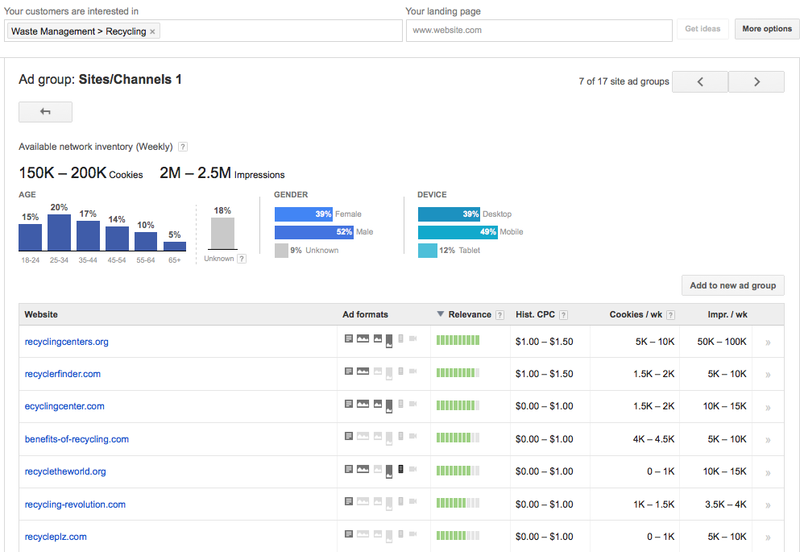 Keyword targeting is still a big part of most Google Display Network (GDN) advertiser’s strategies. Many advertisers start with a basic list of keywords that they plug into a tool (Google’s free tool or third party tool) to expand and group keywords into AdGroups. Google can also help an advertiser generate keywords, campaigns and AdGroups by plugging their own website or landing pages into the free Google display planner tool. 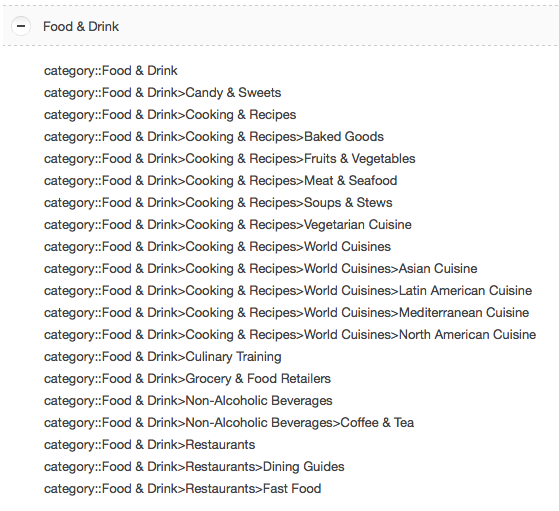 The keyword density on your page is not the only method that Google uses to target keywords. Google is also very good at seeing keyword correlations (example: the keyword “water” when combined with content about oceans vs. filtering vs. science). Today, Google has a complex algorithm that takes your landing page or blog content, headline, page title, page name (and much more) and then Google compares that information to the relevancy of the advertiser’s landing page. If an advertiser sells innovative products from recycled materials, their website and landing pages may also match up to that topic. To Google, this might be a good mix for an ideal audience so Google will be more likely to show more of the advertiser’s ads on your blog based on relevancy and an assumption that the audiences would have common interests. Topic Targeting Tips: AdSense Publishers should get familiar with Google Display Network topics, create content for the categories you want to target and then use SEO strategies to work towards that categorization. Interest Audiences and Remarketing: Advertisers on the GDN can also choose to target based on audiences or groups of people who share the same interest. In my previous example, recycling could be an interest group or audience. Targeting people with an interest in recycling can certainly be done on a landing page with content about recycling…but it doesn’t have to be. An interest audience can be targeted anywhere – on a news website, on the weather page, on YouTube music videos, in Gmail, etc. Each advertiser has the option to “tag” visitors in order to remarket their ads to someone who has already visited their website, a specific section of their website or a specific page of their website. If you were to do some online research to plan for a cruise in the next few months, you might notice that you see more banner ads or ads on your mobile device for cruise companies. Remarketing falls under audiences so those ads are not limited to show on any specific category (in this case – they are not limited to showing only on travel content). Interest / Audience Targeting Tips: Excluding annoying AdSense categories and sub-categories could potentially lower your revenue opportunities. Being open minded or spending more time to closely monitor and exclude specific advertisers might be a better option rather than total exclusions. One of the oldest methods for targeting includes placement targeting that allows a GDN advertiser the option to hand pick which websites or pages they want their ads to show on. Google offers a display planner tool that offers suggestions for advertisers who want to set up placements based on filtered criteria: ad types, device preferences, geographic criteria, etc. GDN advertisers with historical data also have the option to review their GDN reports to find placements that are performing well for them so they can put those placements into campaigns and AdGroups that allow them to bid higher, bid lower or display specific ad formats on those sites and pages. Placement Targeting Tips: As an advertiser reviews their GDN reporting, the name of your page will show in the report. Often, advertisers will filter by keyword to look for relevant placements or to categorize their placements based on the name of the page. SEO strategies for page names are helpful for getting in front of and remaining relevant in the eyes of the advertiser. Bottom Line: If you walk away from this article with just one big tip…think in terms of good SEO. The more refined your SEO strategies are, the easier it will be for Google to categorize your pages for topic targeting and to assign keyword targeting for your site as well. Good luck! Shelley Ellis is the owner of Shelley Ellis Consulting where she integrates cutting edge paid search, display network and retargeting strategies into her client accounts, giving them a competitive edge in an ever increasingly competitive digital space. Shelley is available for high level AdWords audits (including paid search, display and remarketing) and for various AdWords strategy consultations. Shelley has 15+ years in online marketing with experience across PPC, display advertising and retargeting. She writes and speaks on strategies for the Google display network and retargeting as well as SEO, PPC, mobile and video marketing. It is easy to spot this Texas girl in a crowd, she'll be wearing her cowboy hats and boots wherever she goes!